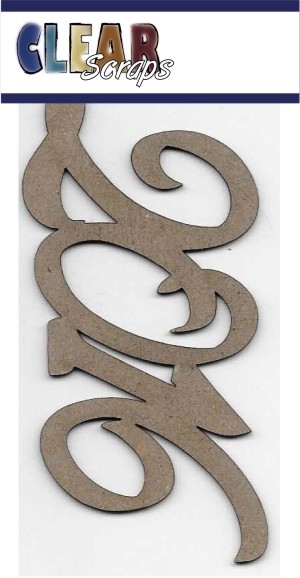 Chipboard Script 2016 word title approx 2.0" x 4.0" . Use inks, paints, markers to embellish. Perfect size for card making and paper craft projects. Made in the USA.